Pressure wash machine is a machine that uses high-pressure plunger pump to generate high-pressure water to flush surfaces such as concrete floor (driveway) and bricks (acid wash cleaning). High-pressure cleaning is recognized as one of the most scientific, economic and environmentally friendly cleaning methods in the world. The presence and accumulation of dust, mould, mildew, algae and other types of dirt will not only affect your property’s appearance but also cause serious damage if you leave them unattended for a long time. 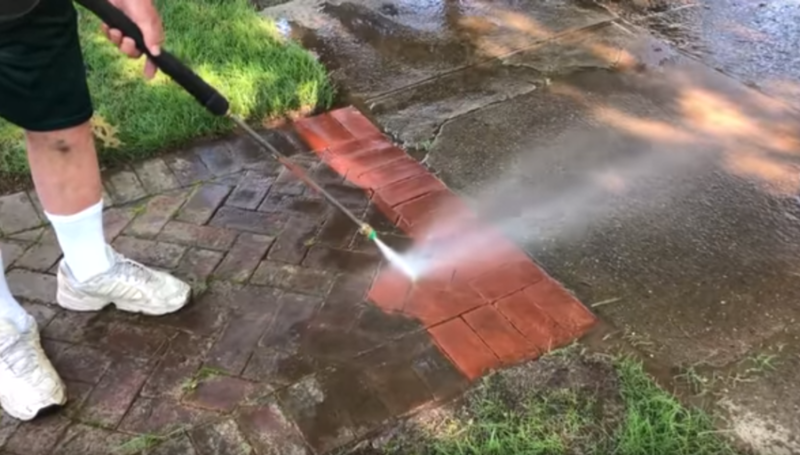 High-pressure wash can reach the hard-to-reach areas such as cracks and brickwork joints to take out these forms of stains. 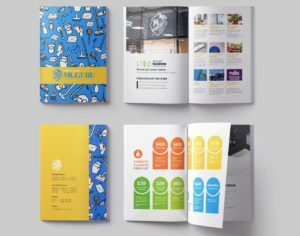 As a result, it will help maintain the good condition of your property and preserve the value of it. It is highly recommended that you pressure wash your property (including brick walls and concrete floors such as driveway and parking space) at least one or two times every year. Please always keep in mind to hire a professional company to attend the tasks, so it minimises the risks of potential damage caused by inappropriate operation of the machine or inappropriate setting of the pressure required. 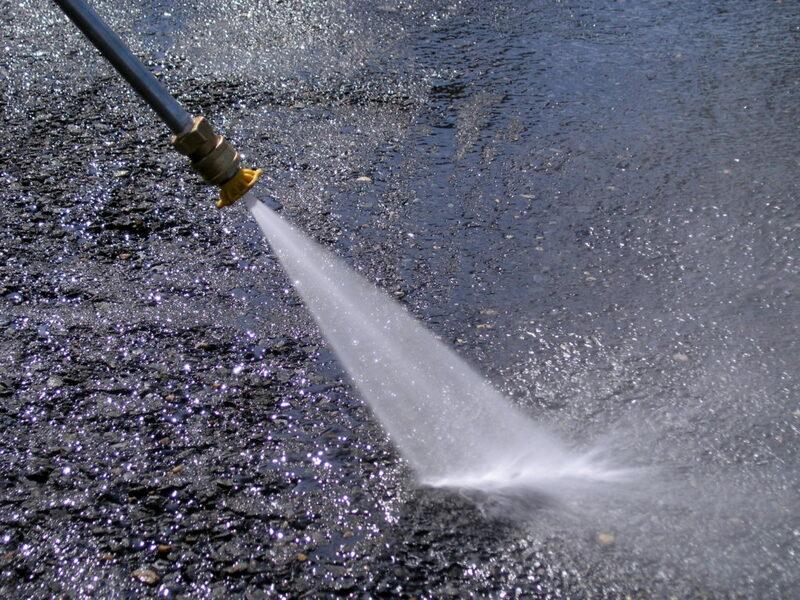 Mr Guru has a wide range of pressure wash machines available for different cleaning tasks. The most powerful one can reach 4,800 psi (equals to 335 bar), which is one of the most advanced and powerful machines on the market. Please call us today to get professional advice for pressure wash services. Got limescale build up in your kettle? Unpleasant smell from drawers, shoes and bags?